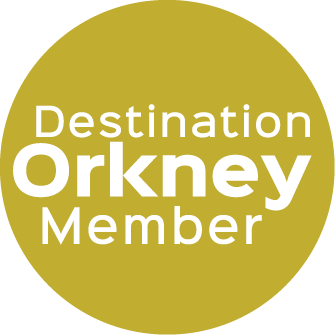 Set in a rural location just outside Birsay in the northwest corner of Orkney Mainland. This Hostel offers visitors comfortable 3 star accommodation which comprises 5 bedrooms sleeping 26 persons in total. 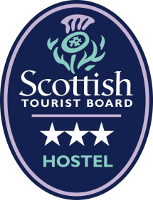 The hostel welcomes singles, groups and families including exclusive room or hostel bookings. Brough Head - for 4 (2 bunkbeds). Oxtro - for 2 (1 bunkbed) with en-suite washbasin and shower. Views over Brough of Birsay. Barony - for 6 (3 bunkbeds). Marwick - for 10 (5 bunkbeds). Lower Palace - for 4 (2 bunkbeds) with en-suite washbasin and shower. The Centre has a well equipped kitchen, dining area, small lounge and drying room for all visitors. Bookings during the winter can be made for 4 or more people by arrangement by contacting us.